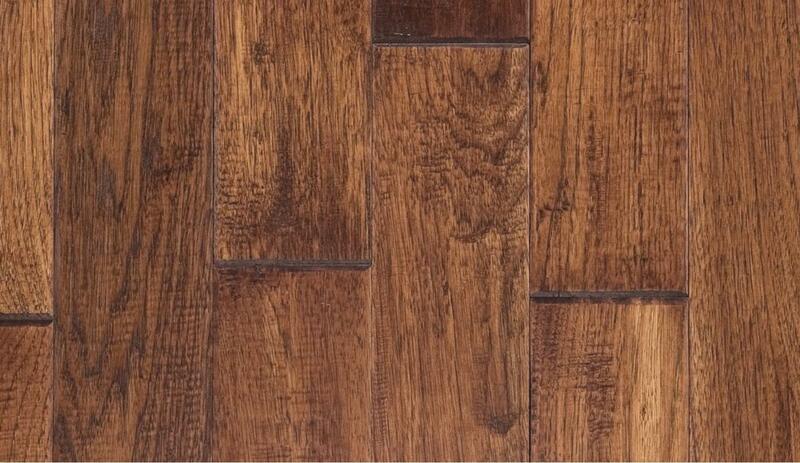 Imbue your room with the New England charm of our Hearth Stone hardwood collection. 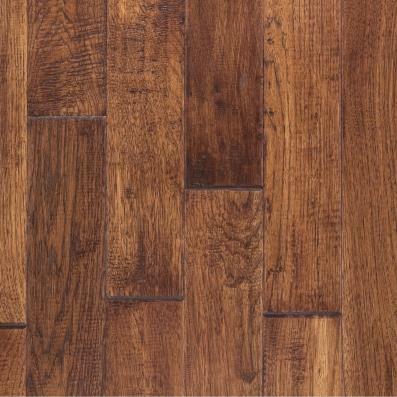 Presented in a natural finish, this durable hickory flooring boasts dramatic color variations to give you a radiant yet rustic floor. 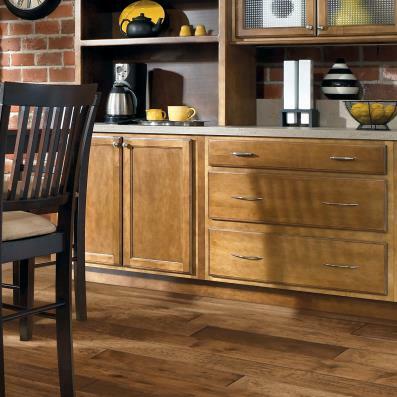 Each 4-inch plank showcases naturally occurring knots, waves and grains, with beveled edges and ends and a textured feel, all for added interest. Select our trusted installation and enjoy style and substance you can rely on.